1. It’s Still In Its Infancy. While broadband Internet has been popular for more than a decade, the Internet is really still in its infancy. With the rise of social networks, content marketing, new opportunities in search, the emergence of epublishing and cross-platform publishing, and new Web design techniques such as responsive design, embracing Web marketing will prepare your business for the future. As Louis Pasteur once said, “Chance favors only the prepared mind.” And those that take action. While the vast majority of Americans are online, growth is now transitioning over to mobile. Having a business highly visible and engaged on the Web is more important than ever before. 3. Allow Others to Promote Your Business For You. 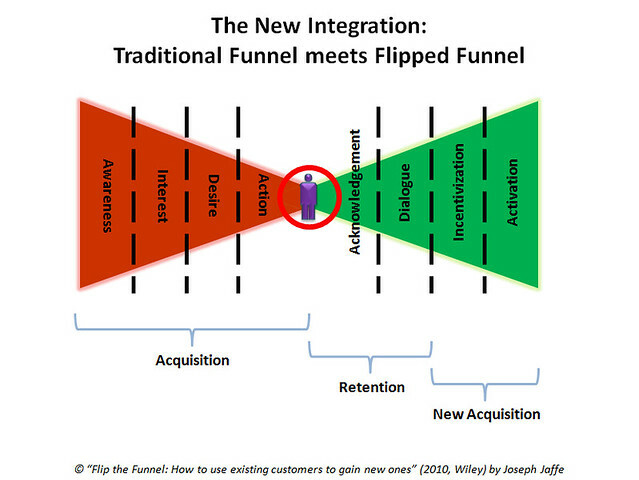 When done successfully, Internet marketing allows you to reverse the marketing funnel. Instead of broadly broadcasting a marketing message and then hoping it filters down to interested buyers, with online marketing, you can broadcast your message from your website and have it be found and shared through the search engines, social networks, links and mentions from other websites, and email. 4. It’s Less Expensive Than Print/Traditional Advertising. While print advertising can still be effective, it’s model is broken and outdated. The costs to produce printed materials can be quite high and they are often quickly thrown away if they reach the intended audience at all. With online marketing, costs are relatively lower and the marketing can be found online for years to come. Your website should be your marketing hub. Even if you are doing traditional advertising such as business cards, brochures, billboards or radio ads, you want to send your customers to a website that makes a business stand out. 5. It Offers Convenience for the Customer. With a strong Web presence and sustained online marketing efforts, your customers can find you in their home, office, and on-the-go through their searches, social networks, and email. Web marketing is not an outdated method that relies on them to pick up a bulky phonebook or other printed materials. Google is THE phonebook. 6. Not as Widely Adopted by Businesses as it Should Be. While there are billions of websites on the Web, not enough businesses have gotten onboard with professional online marketing. This creates opportunities in many business niches for a website to stand out and convert customers. 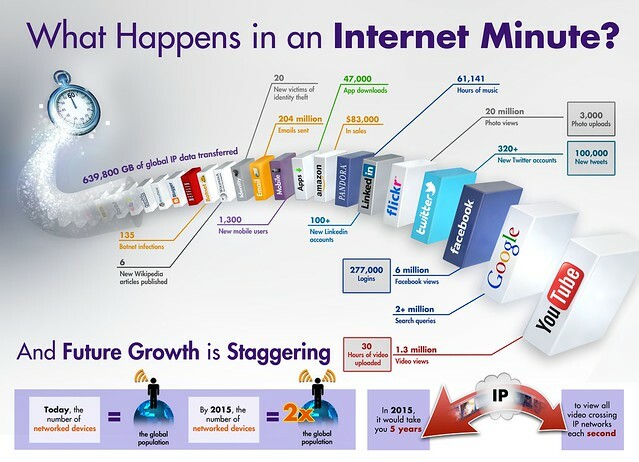 The Internet is not going away any time soon and will continue to grow. This is juxtaposed with print media, which is dying out. Another one of the drawbacks with the printed page is that it is not interactive. There is no two-way or multi-way dialogue for easy medium people to provide direct feedback or make comments. At least, not until it is published days or weeks later, if at all. Online marketing allows for more direct engagement and makes it easier to strengthen and cultivate relationships more quickly and sustainably. 9. More Opportunities to Reach People Different Ways. With a printed ad, the only way to really share it without going online is too keep printing more copies, which can be quite expensive, as is distribution costs. The Internet is also global, open 24/7, accessible to anyone online, bringing incredible opportunities to reach more people in more places. 10. Capture More Customers and Increase Sales. Businesses want to be where there customers are. As more people are online and more trusting of search listings and social recommendations, businesses need a strong Web presence to capture more customers and generate more sales. That is where having a skilled, dedicated online marketing company providing services to you business can make all the difference.